February 24, 2016 — A jury in St. Louis, Missouri has awarded $72 million to the family of a woman who died of ovarian cancer after using baby powder for decades as a feminine hygiene product. The lawsuit was filed against Johnson & Johnson by Jackie Fox, a woman from Birmingham, Alabama who died in October 2015. The case is part of a broader lawsuit involving nearly 60 people. 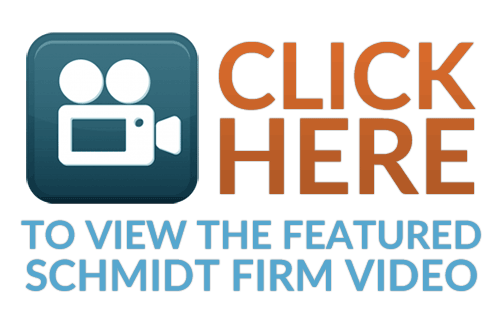 The Associated Press reports that the jury reached its verdict after a three-week trial, and includes $10 million in compensation plus $62 million in punitive damages. 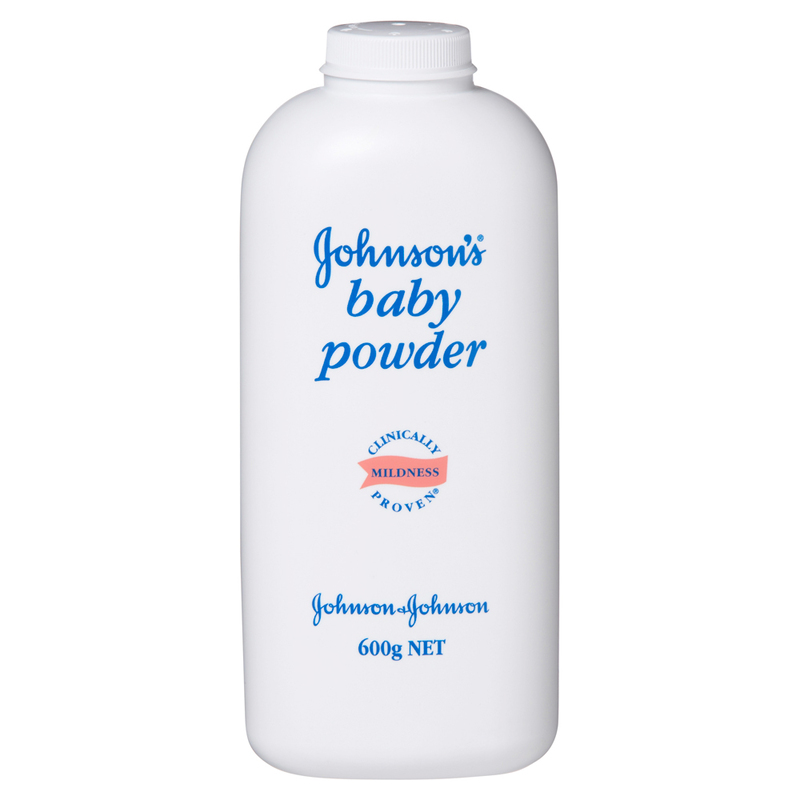 Attorneys for the Fox family presented evidence that Johnson & Johnson knew or should have known about the risk of ovarian cancer, but instead marketed baby powder as safe and effective for feminine hygiene. Studies dating back to the 1960s found talcum powder and asbestos in the ovaries of women with ovarian cancer. Before 1976, talcum powder often contained asbestos, a known carcinogen. However, even asbestos-free talc could potentially travel to the ovaries and cause inflammation. The World Health Organization classifies talc as “possibly carcinogenic to humans,” but the American Cancer Society says the link is still inconclusive. The FDA does not review the safety of cosmetic products containing talc, but the product must be safe and have proper labels.